As DP Review explains in its recent Lytro review, the Lytro LightField camera offers two distinct shooting modes: Everyday mode and Creative mode. What’s the difference, you might ask? The Lytro camera is designed to be as user-friendly and intuitive as possible. That means that you don’t have a lot of control in terms of options, just zoom controls and a shutter button. 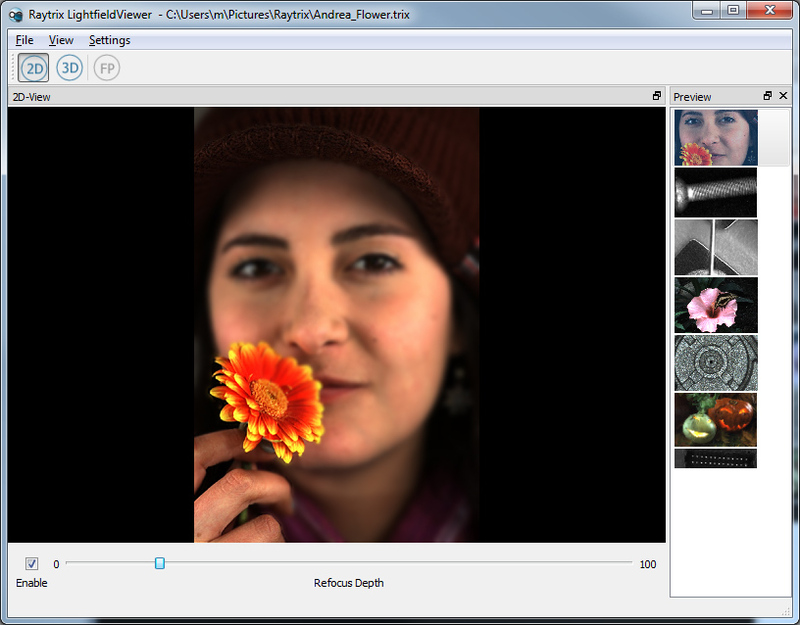 However, you can override auto exposure, activate a sort-of macro mode, and improve quality on a limited refocus range. This is the standard mode, just like automatic mode on every other digital camera. It’s the general point-and-shoot mode that has been largely advertised up to now. Just take the picture and think about focus later. You (and your viewers) can later refocus the image from about 3-4 inches (10-12 cm) to infinity. In terms of focal length and zooming, you’re equipped with a 43-150 mm equivalent range. If your picture preview looks too bright or too dark, you can override auto-exposure by tapping on the light or dark areas on your screen. 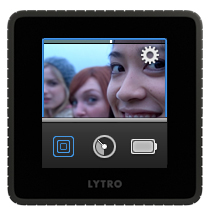 The second mode was recently added to lytro’s feature, and gives you a bit more control over the images you take. You can limit the refocus range around a chosen point while increasing quality at that range. Creative mode allows you to get as close to your subject as you like – “you can almost touch the lens” – while keeping the entire optical zoom range (up to 8x). It is perfect for macro shots, portraits and high zoom pictures. 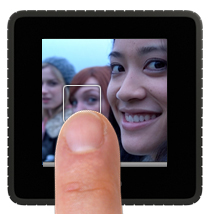 To activate, just swipe up in shooting mode, and touch the square symbol on the left. Before you take your picture, you can choose the center of your refocus range by tapping on the screen. While in Creative mode, you can’t manually modify exposure.